When I was still working as an office employee, I used to get disappointed because I always had to turn down blog event invites especially those that fall on a weekday. But it's a different story now since I have all the time in the world to attend events and other occasions. 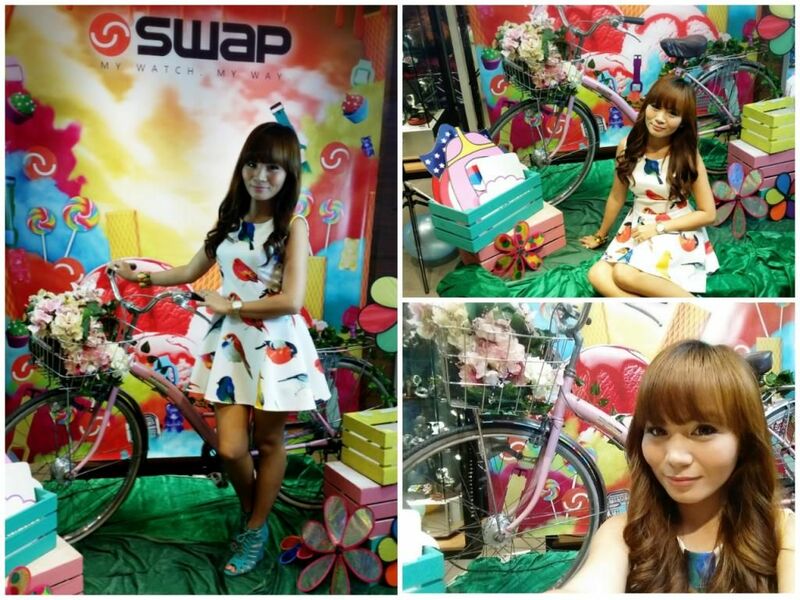 I was invited by Swap Watch and Tomato Time to attend their exclusive bloggers event where attendees could personalize Swap timepieces. 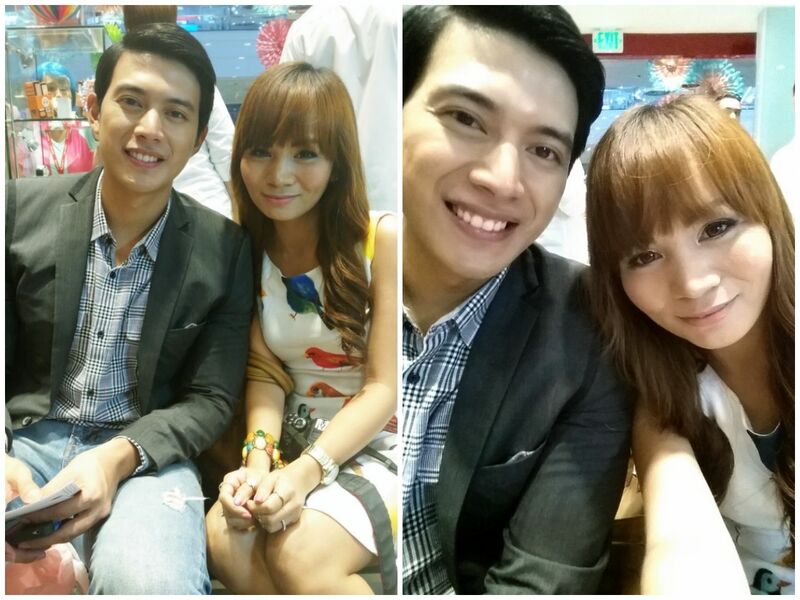 The event was held at Tomato's flagship store in Glorietta 2. It was an exclusive event so they had to close the entire store to let the attendees fully enjoy the happening. 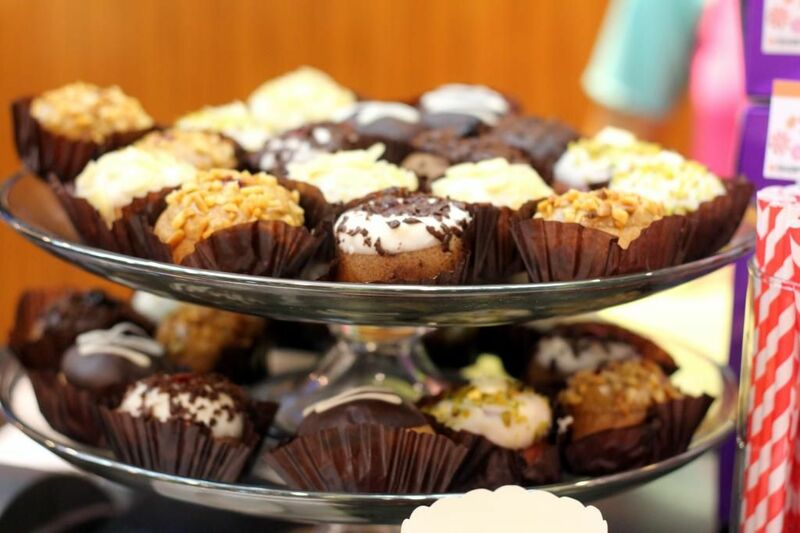 I got there 30 minutes early so I enjoyed all the eye candies even before the other bloggers did. 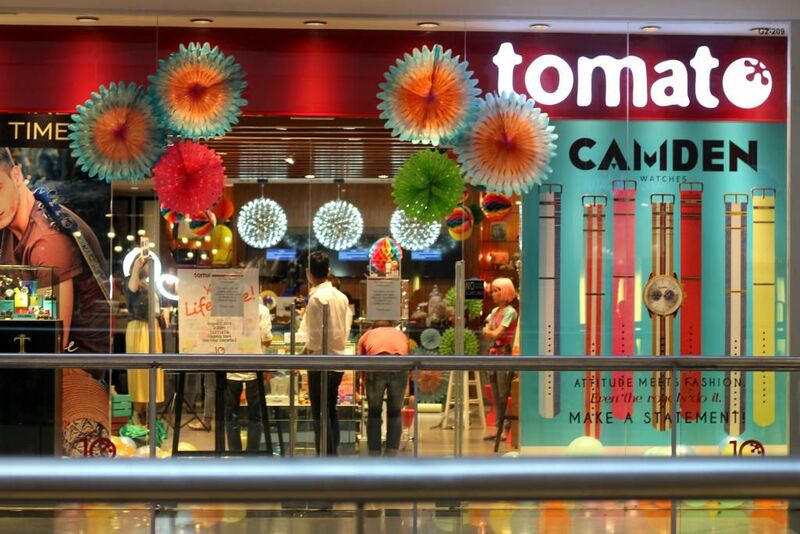 I really love colorful stuff so I was really in awe with how they decorated their store. 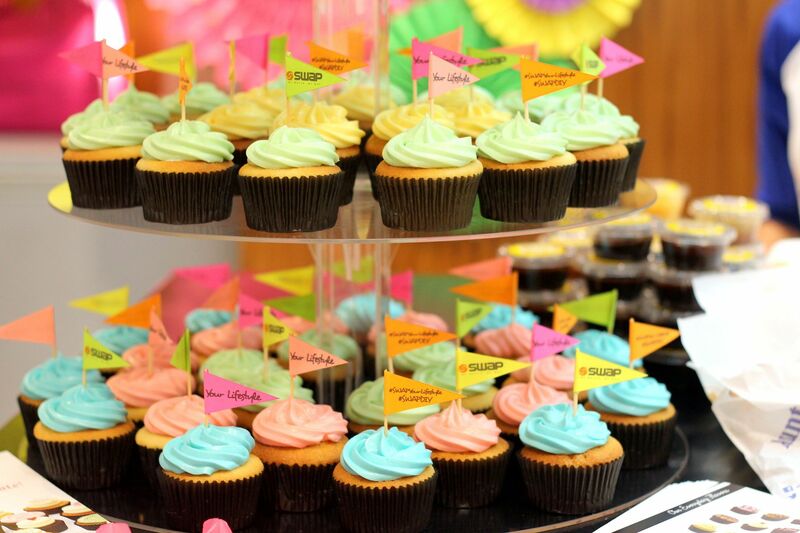 The theme of the event revolves around things that are fresh, sweet, colorful and things that will definitely inspire goers to be more creative. 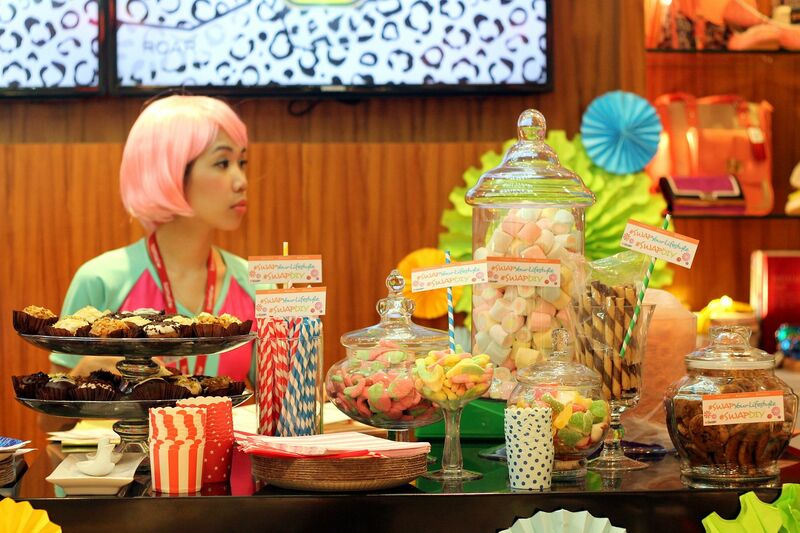 I love how they injected sweet stuff together with their products. 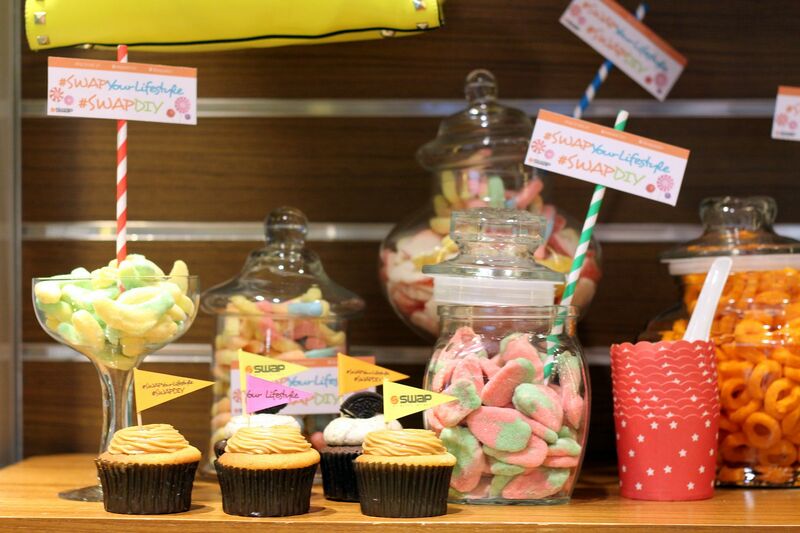 At first I thought the stuff below the bags were just dummy cupcakes but when I got closer, they were real, edible cupcakes! Yummm! They also had this super cute bicycle. 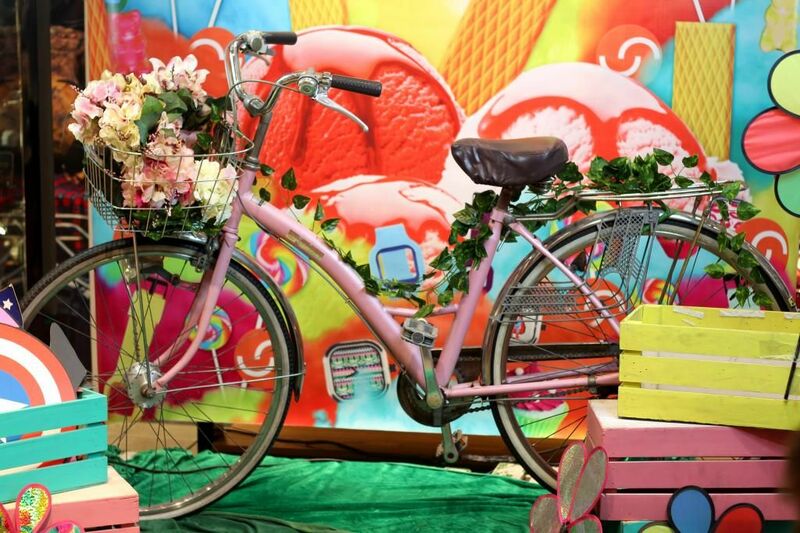 I really, really want to do a sweet summer themed photoshoot with a pink bicycle as props. Tomato, may I borrow this bicycle for a shoot? 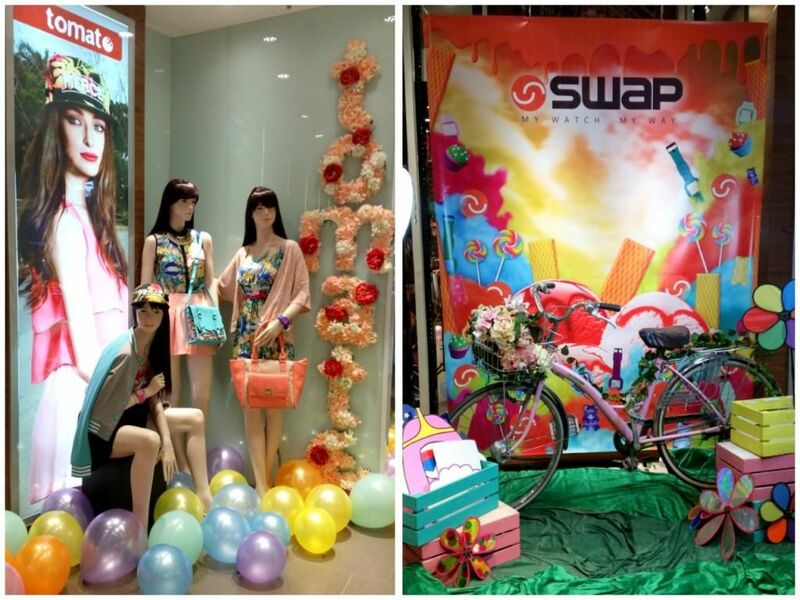 Let's go to the main event, DIYing SWAP watches! 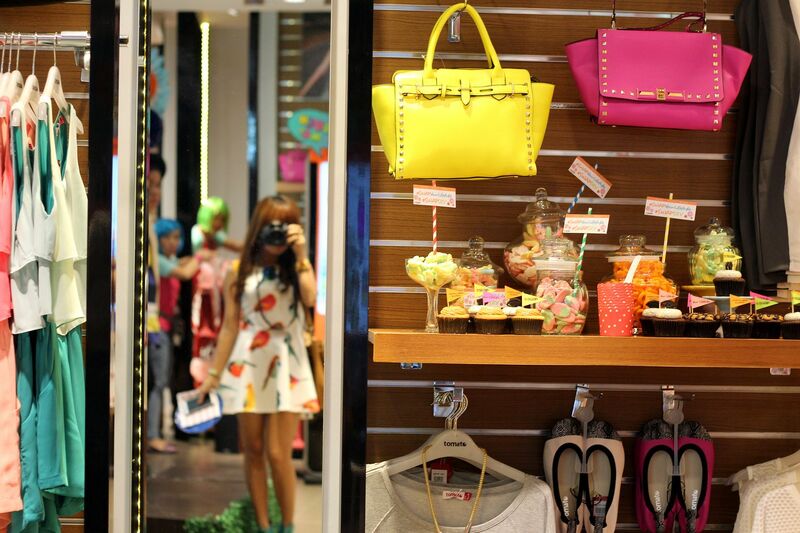 Do you see the colorful watches? I want them all! I can already imagine outfits that would go well with all the colors! 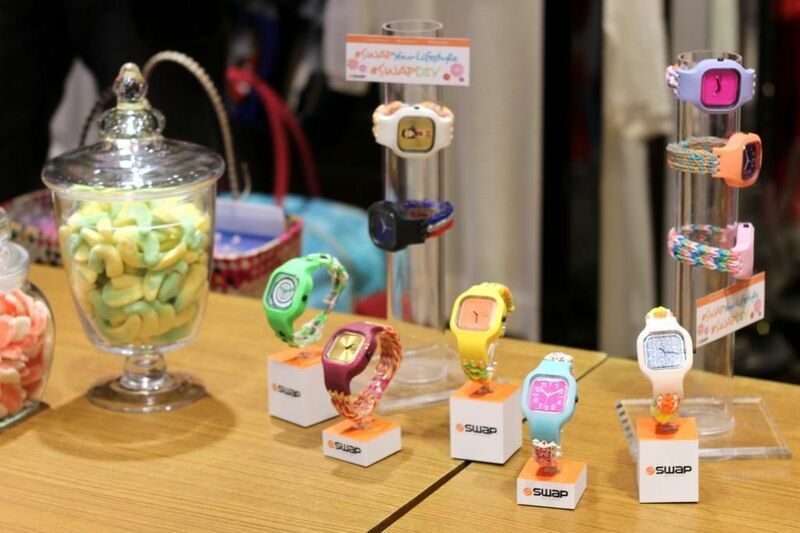 Watches in delicious colors that are as sweet as these treats! And yes, as colorful as the lady's hair. 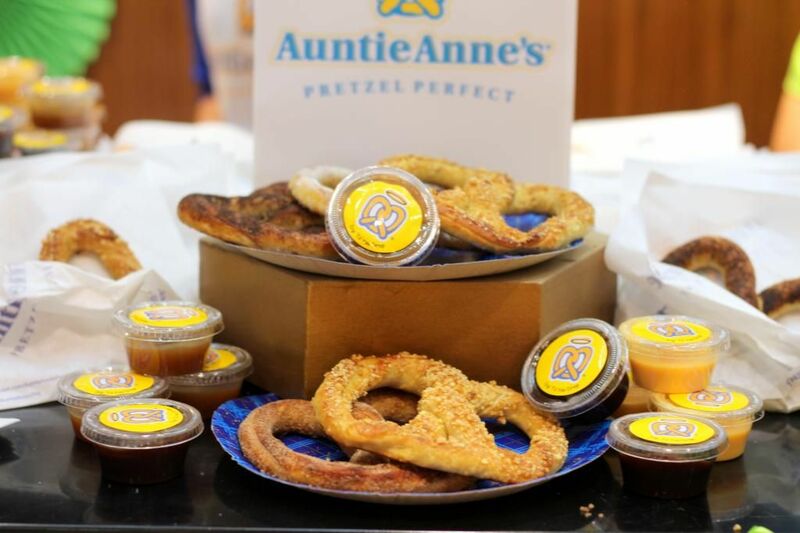 What's more sweet, though? 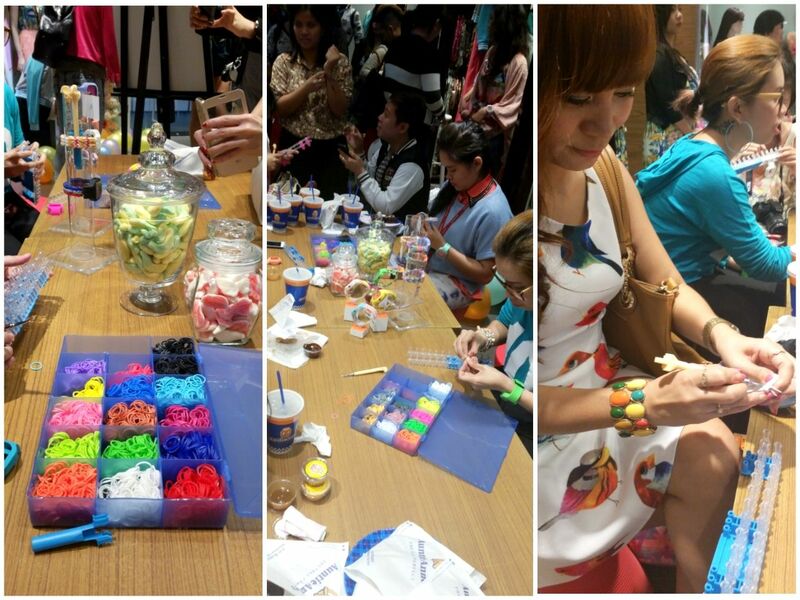 The celebrities that came to DIY watches with us at the event. I really do not get star struck a lot when I see celebrities so I rarely ask for photos. (Unless, of course, if the person is a Kpop star.hehe) But I really had to come up to Mike Tan to ask for a photo together. I rooted for him when he joined Starstruck so I've been following him since then. 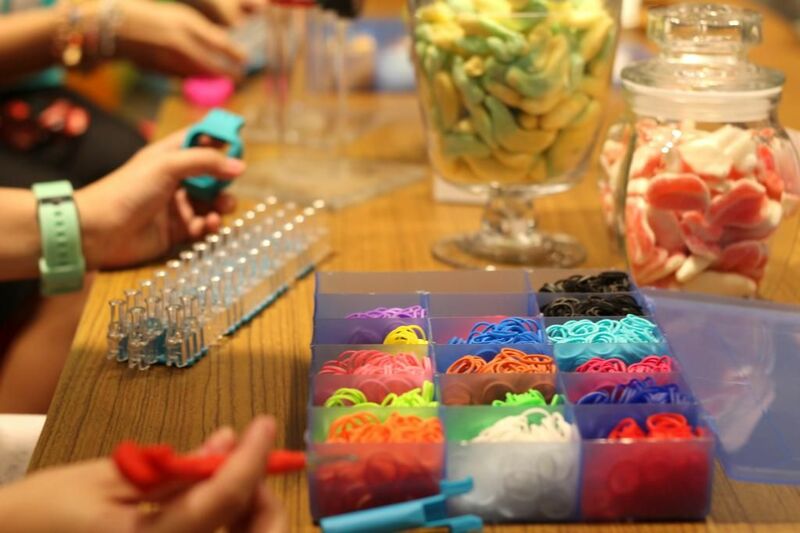 We have a LOT of looms and rubbers at home because my mom is so into making loom bands... but I'm not. I told you I only know one design, and that's the simplest fishtail loom band. I kind of regretted that I can't make complicated ones. Good thing, there were friendly staff that were ready to guide us in making our own loom band watch strap. I was so into making my strap that I just sat there for about 20 minutes. It was so complicated at first but I was able to finally get it, thanks to Diana who helped me. There was also the regular watch strap where you could customize the photo on it. I was so lost at first, I wanted to put a photo of my dog or my favorite Kpop star. But don't you think it would be embarrassing to have a photo of a Kpop star on my watch when people glance at my watch to check the time? So, I settled for something less embarrassing...my photos! Thanks to Swap and Tomato Time for my new arm candies! You, too, could DIY your own watch! Choose your own photos for the watch's face, mix and match the color of the straps and be more creative my doing your own loom band watch strap! 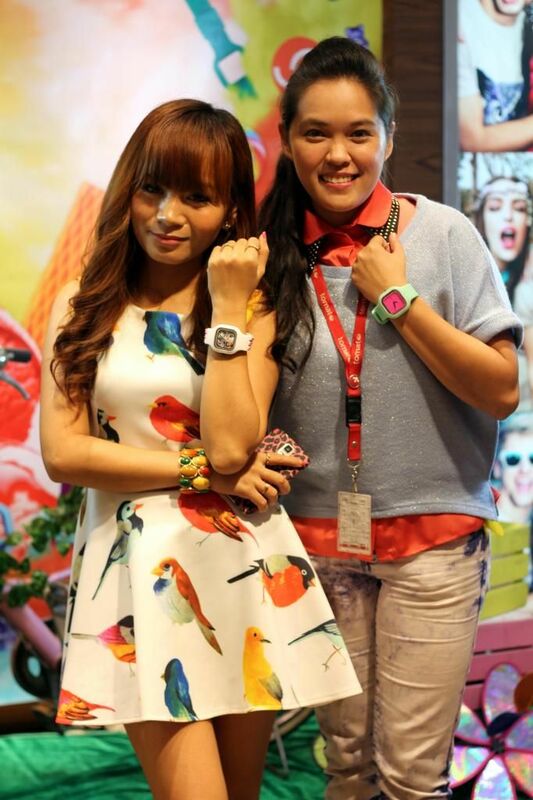 Check out WWW.TOMATO.PH (and here) to find out how you could DIY your own watch!